Five pupils, from Firtrees Primary School, each with different gifts, are thrust into an adventure of a lifetime which will test their minds, bodies, courage and teamwork. Do they have what it takes to survive? 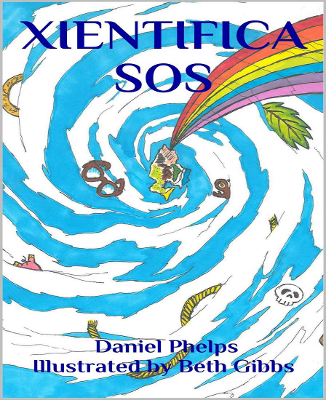 Aimed at 8-12 years, Xientifica SOS is a story of survival and exploration that will inspire and open eyes to the world around us, its beauty and its danger!